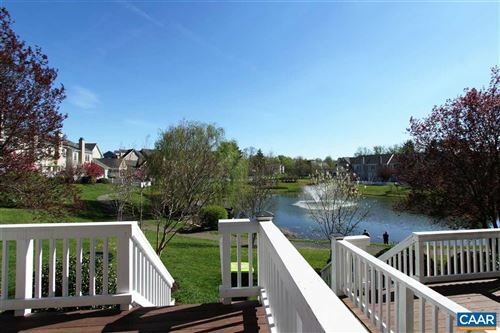 West of Charlottesville offers glorious mountain views and wide array of closenit communities. Twelve miles west of Charlottesville, Foxchase sits serenely in the foothills of the Blue Ridge Mountains. Removed from the bustle of the city, but close enough to access its amenities, Foxchase offers the best in luxurious country living. Large home sites enjoy mountain views. Custom-designed homes share access to a pool, tennis courts, and a club house. Choose a high quality home from one of Charlottesville’s premium builders, or build your dream home from the ground up. All properties available for sale in Foxchase are listed below. To view other neighborhoods west of Charlottesville, continue to scroll down. 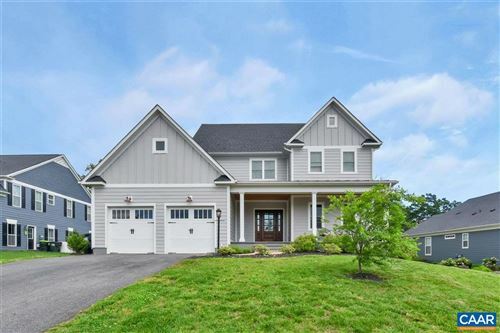 Foothill Crossing is located in the town of Crozet, twelve miles west of the city. Lot sizes of over half an acre offer room to play, but there’s more to be found just down the road at Bear Creek Reservoir Park. Or, enjoy the small-town charm of Crozet and its popular restaurants, including Crozet Pizza and Star Hill Brewery. 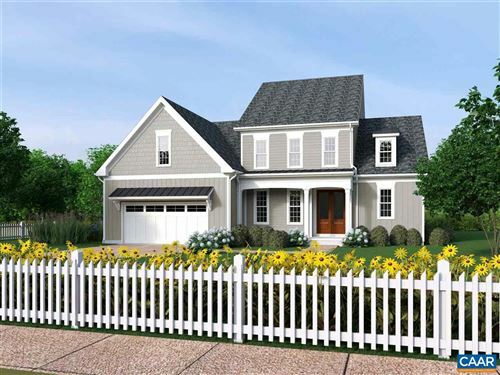 A variety of models are available to be built and many lovely homesites exist to choose from. All properties available for sale in Foothill Crossing are listed below. To view other neighborhoods west of Charlottesville, continue to scroll down. 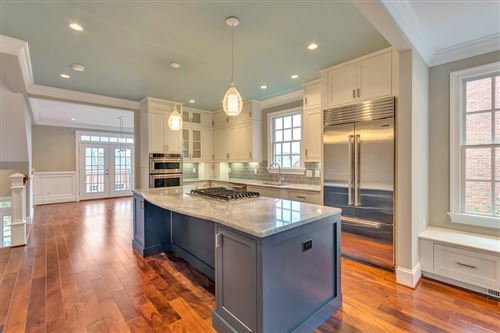 Steps from the renowned Boars Head Inn, between Farmington Country Club and Birdwood Golf Course, the Kenridge community consists of elegant brick villas and townhomes. Live minutes from the University, with easy access to retail and dining at Ivy Town Square or Townside Shopping Center. Luxurious master suites with whirlpool tubs, professional-grade kitchens with granite countertops and stainless steel appliances, built-in cabinetry and meticulously-maintained landscaping make Kenridge an excellent choice for anyone looking for high quality and low maintenance. All properties available for sale in Kenridge are listed below. To view other neighborhoods west of Charlottesville, continue to scroll down. 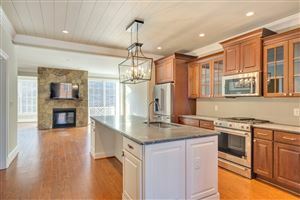 Fifteen miles west of Charlottesville, with easy access to Route 250, Old Trail Village features amenity after amenity. Choose from elegant estate homes, low-maintenance apartments and sophisticated town homes. The central Old Trail Village Center offers coffee shops, restaurants, a day spa, and an ACAC Fitness and Wellness Center within walking distance. At home, meet up with the neighbors for Fridays After Five West, a community summer potluck, or at the neighborhood pool. A professional 18-hole golf course, walking trails and acres of park land offer numerous recreational activities. All properties available for sale in Old Trail are listed below. To view other neighborhoods west of Charlottesville, continue to scroll down. 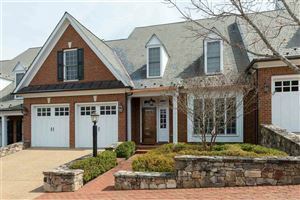 One of Western Albemarle’s most popular communities! Located one mile from historic downtown Crozet, Western Ridge consists of 150 homes in a family-centered neighborhood. Community and outdoor activities abound – stroll the nature trails, hit some balls on the tennis courts, take a dip in the pool, or work up a sweat in the fitness center. Western Ridge’s clubhouse, a historic farmhouse, is home to many family events and social activities. All properties available for sale in Western Ridge are listed below. To view other neighborhoods west of Charlottesville, continue to scroll down.